Starting this little blog three years ago has really fueled my beauty-product-addiction. The drawers of my kidney shaped dressing table are bulging, and my make-up techniques have improved ten fold, so I’ve decided to start a sister blog to Not the Nine to Five, called The Day’s Eyes which will feature a more regular flow of content including reviews, how to’s, and the latest launches. Please do pop on over, subscribe and say hello, it would be lovely to see you all there! Happy New Year beauty fans! For me 2014 felt so fast. It was a great year for progressing personally at work, having so much fun with my friends, visiting different countries, and doing some serious partying. But 2014 was also a great year for beauty! 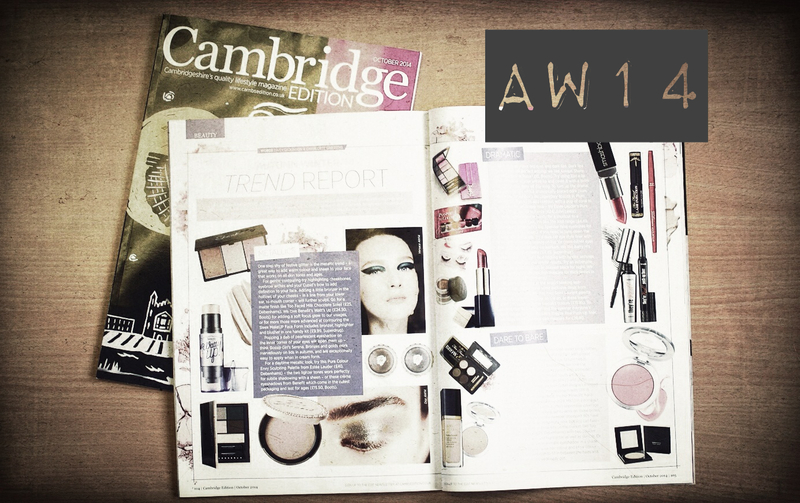 It’s almost been two years now since Charlotte and I started writing beauty features for Cambridge Edition Magazine, and we’ve learnt so much. I feel good about leaving 2014 behind with a last favourites post for December before getting stuck right into 2015, and all the fabulous discoveries yet to make. Those who know me know I’m a bit of a bold-lip obsessive. 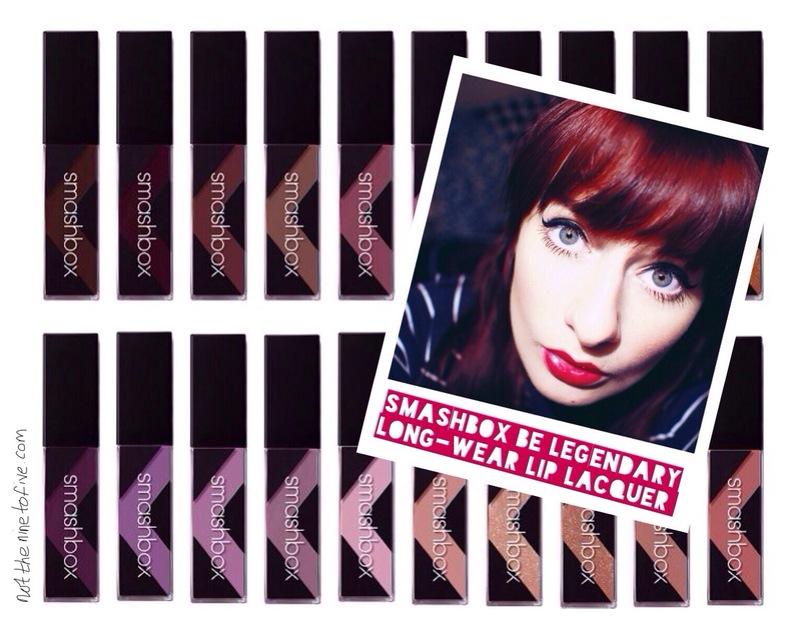 I adore classic pillar-box reds and deep plummy fuchsia’s, and am forever on the lookout for that perfect catch-all shade. But what I hate is lip colour that doesn’t last. September may almost be over, but here’s a round-up of my favourite products from August!